WYRES operates real time location services for objects and people. Its technology allows locating object indoor with a sub ½ meter accuracy. WYRES new generation technology is based on the IOT Standard LoRa. Thanks to LoRa low power features, WYRES location systems are powered on batteries with an autonomy greater than 5 years. 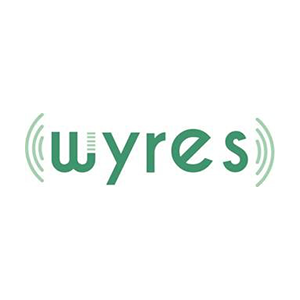 Therefore WYRES is the first and only RTLS player to offer a systems that requires no cabling at all for the deployment of geo-location beacons. Healthcare is the largest market for RTLS systems since hospitals and medical institutions face a growing pressure to optimize patient safety, asset tracking and management and overall productivity. WYRES is happy to join MEDICALPS to foster its cooperation with the prolific “Medtech” ecosystem in the Grenoble area.